The watch will be in effect from Thursday afternoon through Friday morning. A lot of rain could fall in Tabernacle and the surrounding area over the next couple of days. As a result, the National Weather Service has issued a Flash Flood Watch for the entire South Jersey region from 2 p.m. Thursday through 6 a.m. Friday. Showers with moderate to heavy rain are expected to develop Thursday afternoon. Rainfall totaling two to three inches could occur in the area. The heaviest rain is forecasted farther south in Delmarva and the coastal plains of New Jersey, but the Interstate-95 corridor could also see heavy rain and flash flooding. 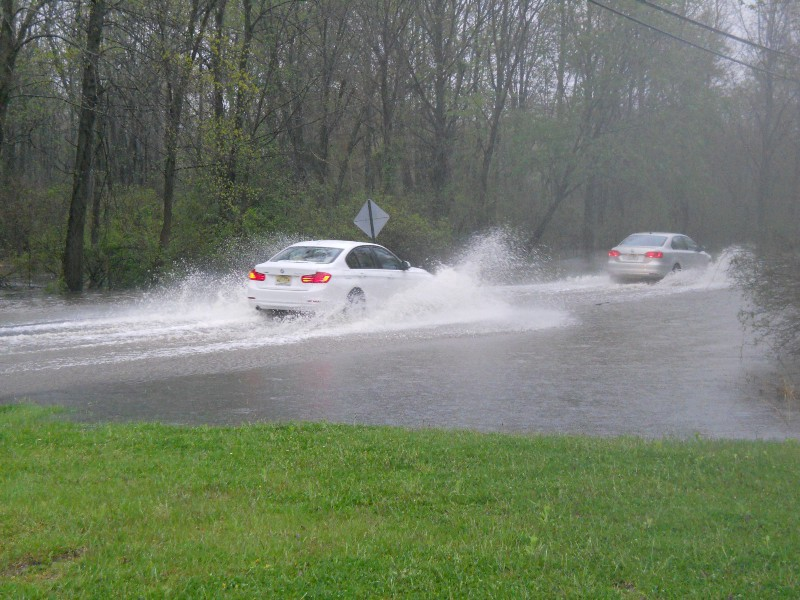 Flash flooding is expected on roadways and in areas with poor drainage. Minor flooding along small streams and creeks is also possible. Residents are advised to monitor the forecast and be prepared if a flash flood warning is issued.